Register your interest for the Sep 17 Primal Challenge! Thank you. You’re now being redirected to the Challenge Consultation Page! We've spent the last five years testing and tweaking the Challenge training program so you get the best fat-burning, strength-building, energy-boosting results possible in only four weeks. 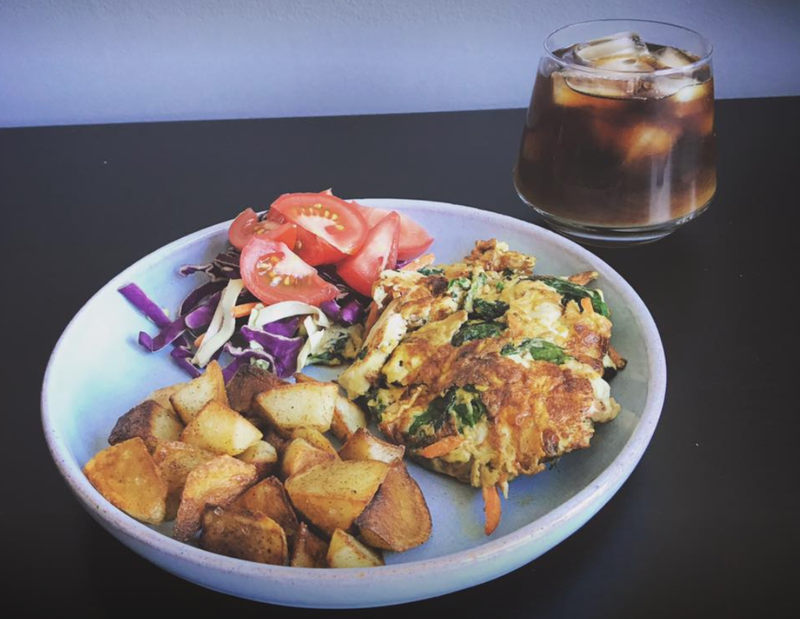 Your challenge package includes a step-by-step workbook that'll show you exactly what meals and snacks to eat and what to avoid to effortlessly shed unwanted pounds. 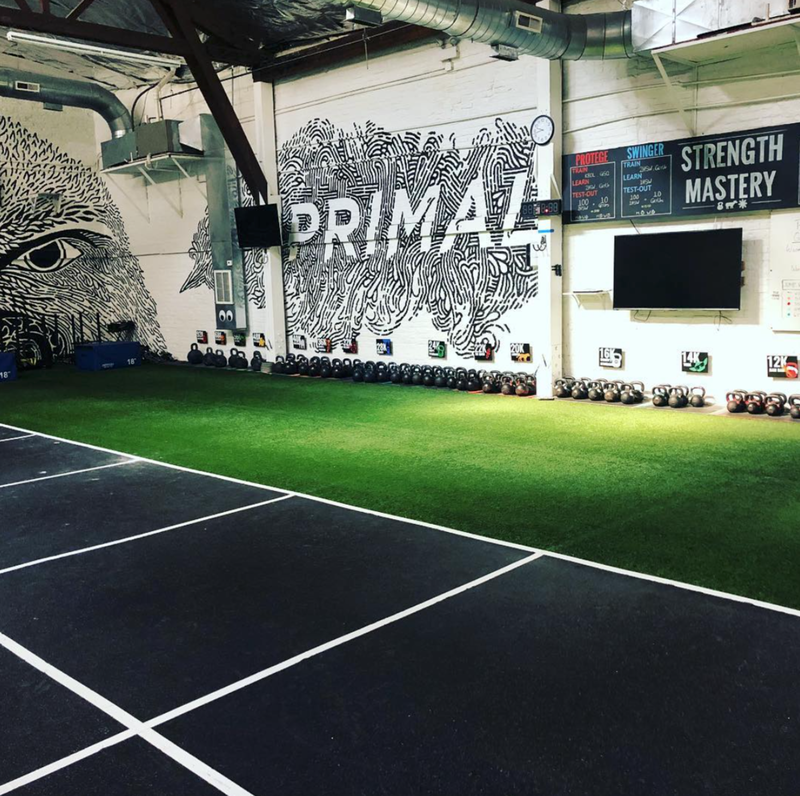 You'll receive genuine accountability from our expert coaching staff and daily motivation from Chicago Primal Gym's radically inclusive community. Your challenge membership includes three coached Kettlebell classes/week. We'll provide a variety of home- and outdoor-based options for your fourth workout, or you can add-on another CPG class. Each workout is worth 2 points. Almost-effortless weight loss, all-day energy, and a total absence of sugar cravings are typical results. Avoid gluten, added sugar, and vegetable oils (1 point). You'll choose one simple daily habit to keep you focused and foster personal growth. Examples include: gratitude journaling, meditation, eating slowly, reading, or 8-hours of sleep. Each daily lifestyle habit is worth 1 point. Semi-Private sessions offer a 100% customized training plan built just for you. We partner up to ensure your specific needs are fully met. This option is perfect if you're dealing with chronic pain issues/other limitations, or if you'd just like more individualized programming throughout the challenge. We are experts in kettlebell training and have certifications from StrongFirst, the National Strength & Conditioning Association, Functional Movement Systems, National Wellness Institute, and Precision Nutrition. More importantly, we take the time to learn the name, needs, and story of every challenger. That's because our mission is to ignite and inspire your full potential in life. We are your sherpas on the journey to strength and happiness! 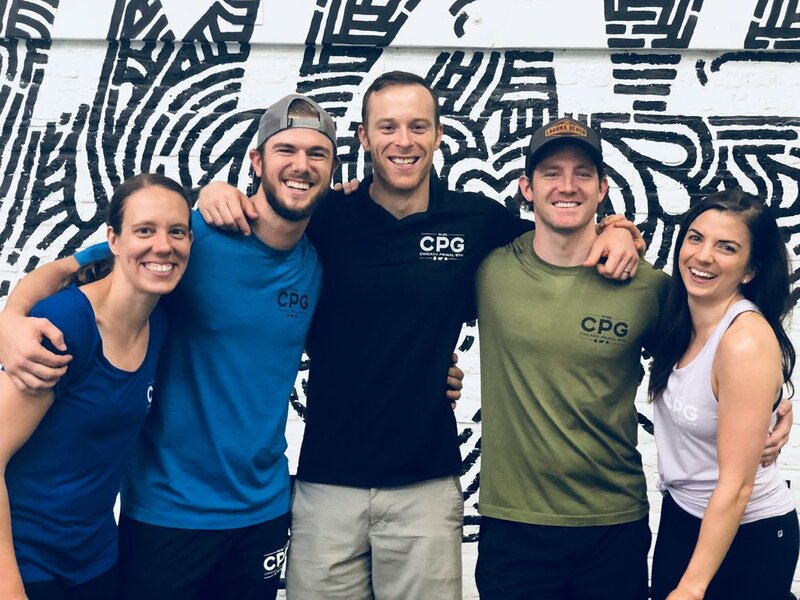 Centrally located in Lakeview (1235 W Belmont) a short walk from the Red, Purple, and Brown Line Belmont CTA, CPG is a beautiful 4,500 square foot open air kettlebell training studio. We've been teaching busy Chicagoans kettlebell swings and get-ups in the neighborhood proudly since 2013. Check us out at chicagoprimal.com. New member participants will join one of the following groups for the duration of the 4-week Challenge. You may switch out of your primary group up to four times.